Dr. John Lowe, the new endowed McKenzie Professor in Health Disparities Research in the FSU College of Nursing. 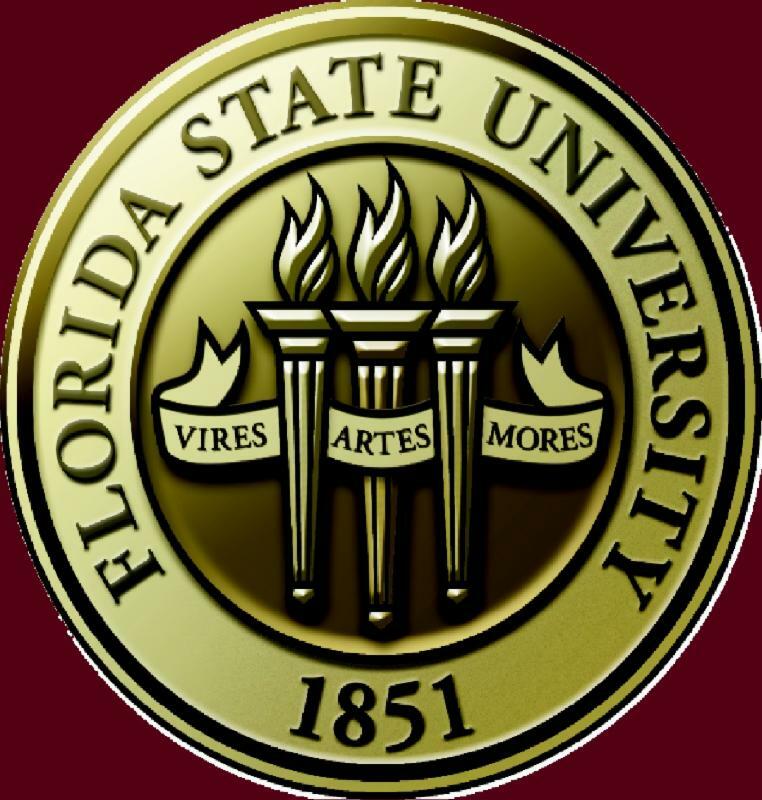 TALLAHASSEE, Fla. - A leading educator, researcher and global advocate of culturally competent healthcare for Native Americans and indigenous populations has joined the faculty at Florida State University's College of Nursing. 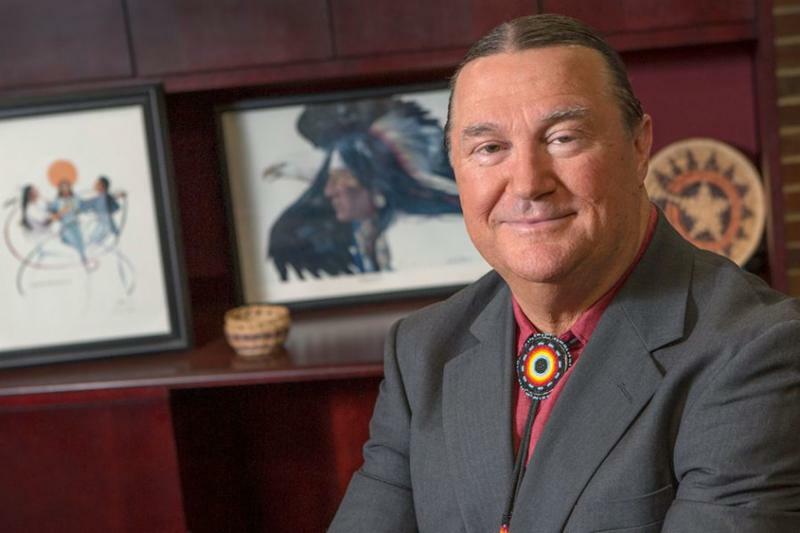 John Lowe, a Cherokee Native American tribal member and one of only 20 Native American nurses in the United States who has a doctoral degree, is the new endowed McKenzie Professor in Health Disparities Research. At FSU, he will create the Center for Indigenous Nursing Research for Health Equity (INRHE) - the first research center of its kind worldwide. "I am delighted to welcome Dr. John Lowe to the College of Nursing," said Judith McFetridge-Durdle, dean of the FSU College of Nursing. "Dr. Lowe is an outstanding researcher and a passionate advocate for Native American health. He is an eminent scholar and global leader, who will have an immediate impact on our research agenda, our curriculum, our faculty and our students." Lowe, a fellow of the American Academy of Nursing, has received funding from the National Institutes of Health for his work with Native American substance abuse prevention, most recently to implement and evaluate an after-school substance abuse prevention intervention, the "Intertribal Talking Circle." The Talking Circle intervention has been recognized by the U.S. Department of Justice's Office of Justice Programs as a Promising Evidence-Based Program for the well-being of youth. He also was recognized and featured for this intervention as one of the American Academy of Nursing's "Edge Runners," practical innovators who have led the way in bringing new thinking and new methods to a wide range of healthcare challenges. Lowe will continue his innovative work through the planned one-of-a-kind Center for Indigenous Nursing Research for Health Equity. The center will partner with indigenous peoples, communities and organizations, nationally and internationally, to attain health equity. "We are delighted that someone with Dr. Lowe's experience and high level of accomplishment is joining our faculty in the College of Nursing," said Vice President for Research Gary K. Ostrander. "His unique research on the health issues affecting indigenous populations will greatly complement the existing work being done by the college to further our knowledge of health issues affecting our world." There are an estimated 370 million indigenous peoples living in more than 70 countries worldwide. They represent a rich diversity of cultures, traditions, languages and histories, yet they continue to be among the world's most marginalized population groups. "Nurses are at the forefront so they know the health issues affecting these populations," Lowe said. "Nurses in indigenous communities all over the world are delivering most of the healthcare. It only makes sense that nurses act as the catalyst for research." The planned center will work with multiple disciplines to create an environment where nurses have a voice in the research that needs to be conducted in these communities and also be a voice for communities who have not had a voice. In addition to studying substance abuse interventions, Lowe and his colleagues will look at many issues facing these population groups such as obesity, diabetes and cardiac disease. "What we find within all indigenous, native or aboriginal populations throughout the world who went through a colonization experience tend have similar health issues and the prevalence of these health issues are usually higher than any other group or population in that geographical region," Lowe said. Lowe's achievements are well respected in the field. Most recently, the American Nurses Association chose Lowe as the winner of the 2016 Luther Christman Award, which recognizes the significant contribution an individual man has made to the nursing profession. A global advocate for the cultural competent healthcare of Native Americans and indigenous people, Lowe also has represented Native American and indigenous nurses in many national and international forums and with national leaders such as the U.S. Surgeon General and former first lady Rosalyn Carter. He also has provided healthcare services and research consultation to underserved and disadvantaged groups in countries such as Australia, New Zealand, Canada, Tanzania, Costa Rica, Jamaica and China. Lowe previously served as the John Wymer Distinguished Professor at Florida Atlantic University. He received his undergraduate degree at Eastern Mennonite College (1981), earned his master's at Oral Roberts University (1986) and completed his doctoral degree at the University of Miami in 1996. An alumnus of the pre-doctoral American Nurses Association Ethnic Minority Fellowship, Lowe now serves as the chair of the advisory committee for the fellowship. Lowe also serves in several elected, appointed, advisory and consultant positions nationally, internationally and at the state and local levels.